At the end of 2014 Ilford conducted a comprehensive international survey to help them better understand film users. Thousands of users from over 70 countries completed the survey and the results were inspiring. That support for traditional film is growing was confirmed by the 30% of respondents who were aged under 35, with 60% of them using film for less than 5 years. For many of those the interest began after receiving a film camera as a gift from family or a friend. Canon, Nikon, Mamiya, and Pentax cameras all featured strongly in the survey, with a large percentage also being bought on EBay. Around 84% of respondents said that they had taught themselves how to use film with a little help from books and the Internet and more than 49% now develop and print their own pictures in a darkroom. Of those who responded, 98% used black and white film with 31% shooting it exclusively. Just 2% use only colour film. 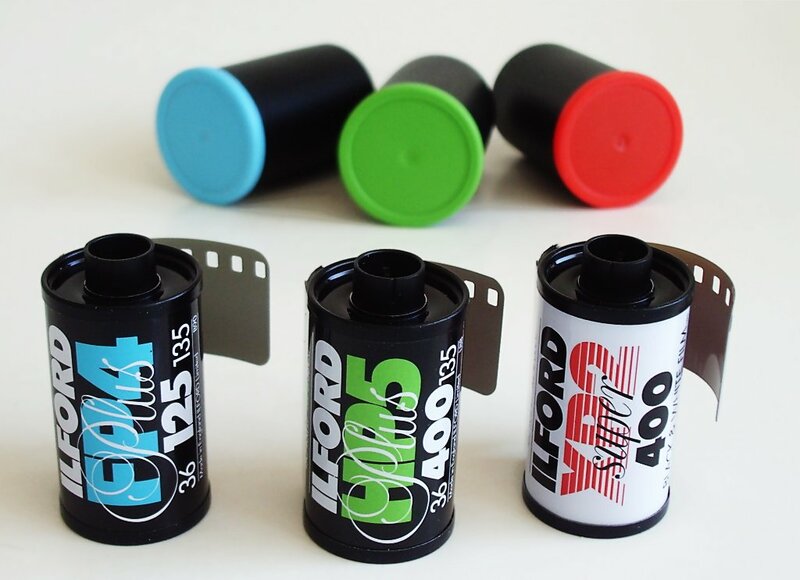 Interestingly 86% of respondents used roll film, and the Lomo and Holga cameras proved popular in this category. On-line groups and Forums are used by 90% of respondents for product information and technical advice with a similar number finding what they need from www.ilfordphoto.com. This entry was posted in Film photography and tagged Ilford Films on January 31, 2015 by Leicaphila.